Welcome! My name is Kirsty and I’m the founder of Budding Theatre. I grew up in the UK performing in a theatre company much like this one, so I know first-hand how drama can build confidence, create friendships and enrich life. 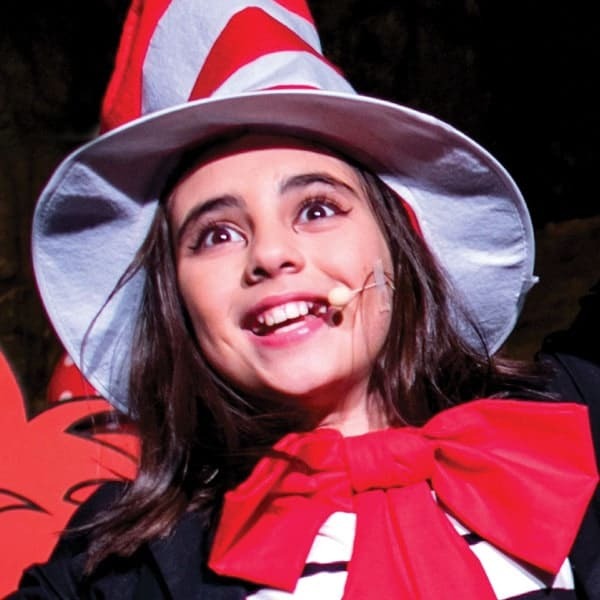 Established in 2014, Budding Theatre offers production-focused drama classes and themed holiday programs for children and teens. We also produce several shows a year with opportunities for actors of all ages. Our core values are PERFORM – INSPIRE – GROW, reflecting our emphasis on performance skills, inspirational experiences and personal growth. Please enjoy exploring the site and I look forward to welcoming you to the company.